Universal Studios Hollywood has finally announced American Horror Story: Roanoke is coming to Halloween Horror Nights. 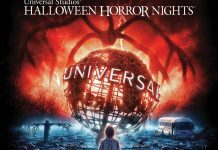 This is the 2nd year in a row the hit anthology series will be featured at Halloween Horror Nights. Last year, Horror Nights featured a maze based on seasons 1, 4, and 5 – Murder House, Freak Show, and Hotel, respectively. 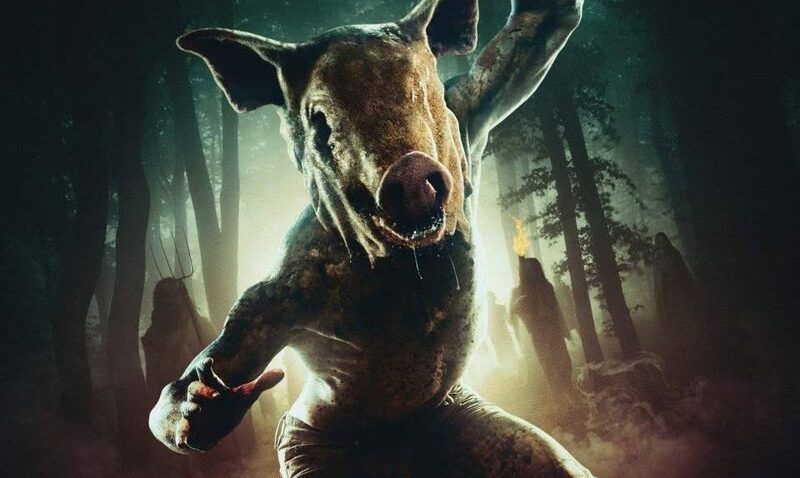 The 6th season featured a take on the famed Lost Colony of Roanoke and will be the setting for this year’s maze, as guests will unmask a cast of deranged killers, including the cannibalistic Polk family who subsist by feeding upon innocent victims to The Butcher who thrives on human sacrifices. The maze location will be in the same spot as last year, in the Metro area of the Universal Studios movie backlot. Halloween Horror Nights begins Friday, September 15.